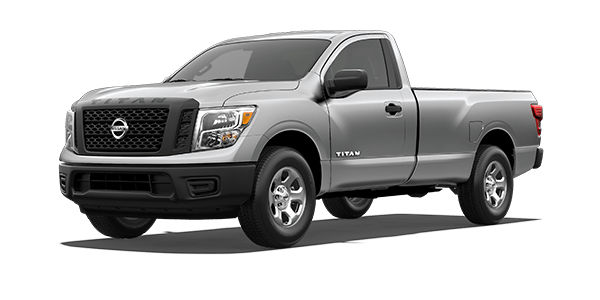 The 2018 Nissan Titan is a pickup that has been designed with you in mind. From its sculpted exterior to its comfortable cabin, the new Titan boasts plenty of features that are sure to impress everywhere you go. 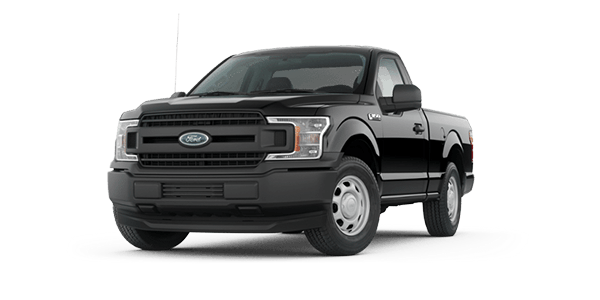 Under the hood, you can enjoy an Endurance 5.6-liter DOHC V8 engine that's capable of generating a pulse-pounding 390 horsepower and 394 pound-feet of torque. 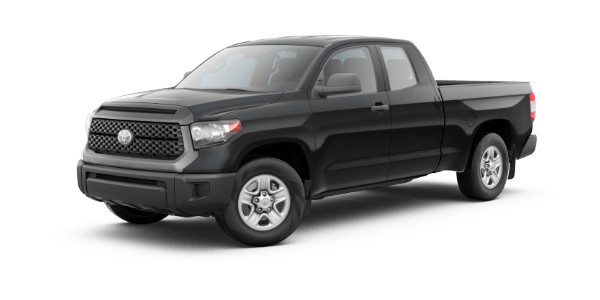 When matched up against the powertrains of competing trucks like the 2018 Toyota Tundra, 2018 Ford F-150 and 2018 Ram 1500, the Nissan Titan outperforms them all. Schedule a test-drive at our Nissan dealership near Oak Grove Township, NC, to test-drive the new Titan and see why it belongs on your next worksite. When properly equipped, the 2018 Nissan Titan can tow up to 9,400 pounds and handle a payload of up to 1,610 pounds, making it easy to load up for a tough job or a weekend getaway. Optional luxuries like leather-appointed seats give you the VIP treatment you deserve, and an available heated, leather-wrapped steering wheel with wood-tone trim insert and climate-controlled front seats are perfect additions for chilly morning drives. The 2018 Nissan Titan can offer additional premium comforts and technologies such as available heated rear seats, an Intelligent Around View® Monitor and more. 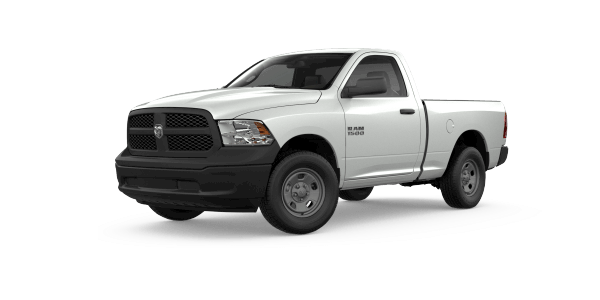 Whether you're tackling tough jobs or getting ready for a big camping trip, the new Titan will satisfy your every need on the road. Learn more about why the 2018 Nissan Titan crushes the competition, and then schedule a test-drive at Michael Jordan Nissan today.